We are proud to announce that another Esco Service Engineer has passed NSF Class II Biosafety Cabinet Field Certification process. Md. 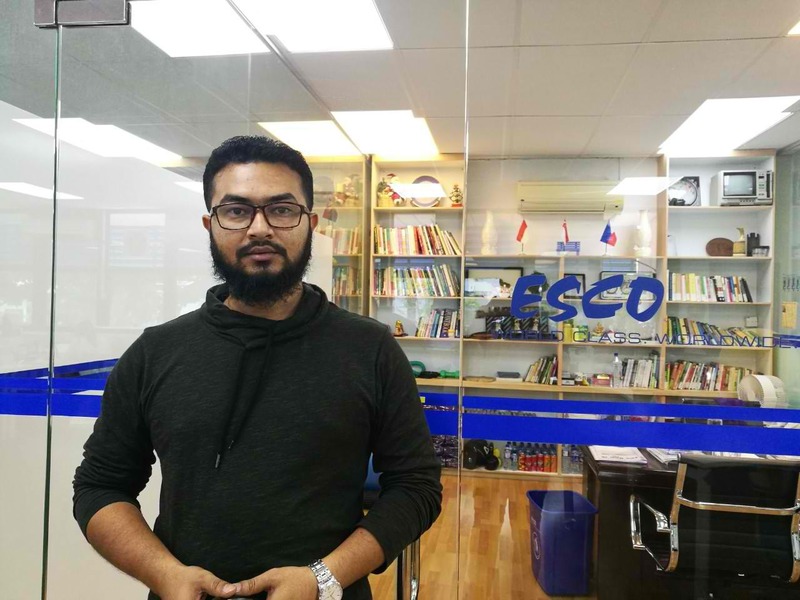 Jinnatur Rahman Bipul, our Technical Support Manager in Esco Bangladesh, was recently hailed as the newest addition to Esco’s growing roster of NSF Certifiers. Bipul, as we call him, has been in the industry for 8 years where he gained extensive knowledge in biological safety cabinets, laminar flow cabinets, and fume hoods. He is experienced in servicing, calibrating, installation and commissioning Cleanroom, Bioprocessing Equipment and Cabinets. He participates in various seminar programs by conducting technical and hands-on trainings to end-users at research centers, hospital, and universities around Bangladesh. Being a NSF Certifier will further extend his knowledge on Biological Safety Cabinets, as he is now qualified and skilled to service even competitors’ BSCs. Congratulations Bipul! The Esco family is proud of you. The NSF accreditation program evaluates the proficiency of individuals who perform routine field certification of biological safety cabinets. The program includes written exam which covers areas such as testing, biosafety, decontamination and cabinet design, and practical exam to evaluate an applicant’s ability to perform all of the tests identified in the NSF/ANSI Standard 49 Biosafety Cabinetry: Design, Construction, Performance, and Field Certification.